Maison Charles Lamps are fairly common as single examples and as such are fairly reasonable to buy. Expect to pay from around £1000 to £2500 for rarer models. 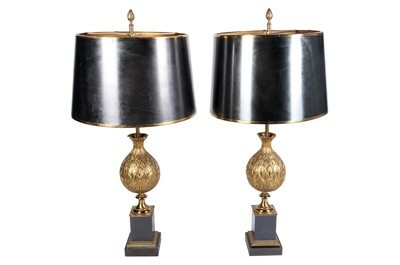 The most sought after, however, the Pair of Maison Charles Lamps are difficult to find and usually command high prices.